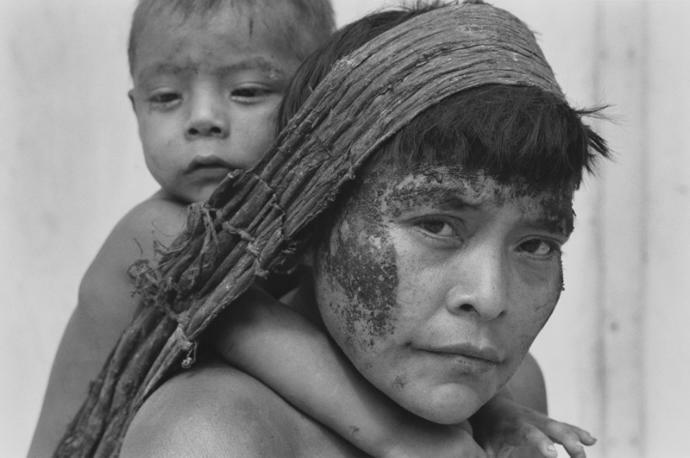 Yanomami mother and baby, Brazil, 1996. 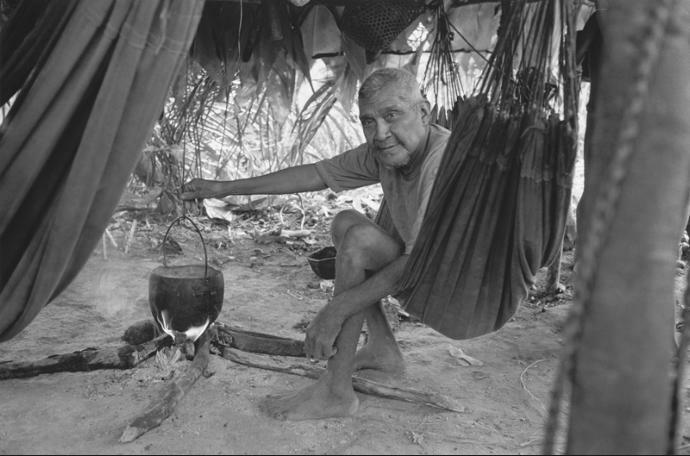 Piloto in his hammock, Venezuela, 1997. 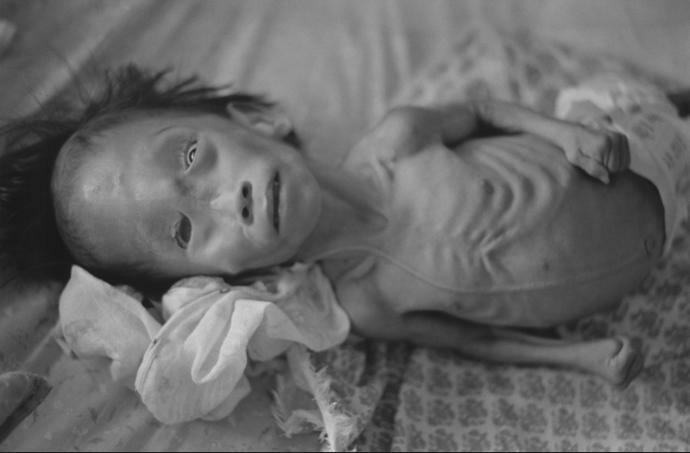 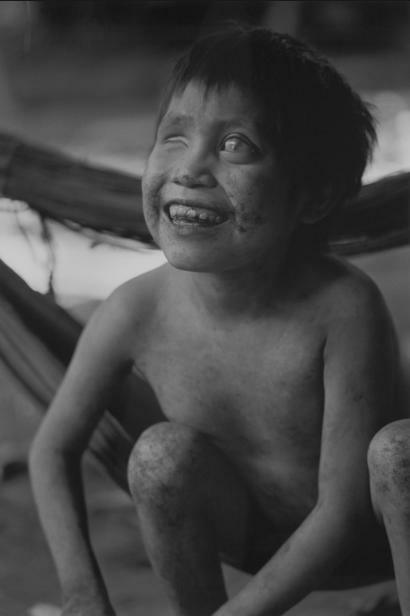 Young girl with onchocirciassis, Venezuela, 1996. 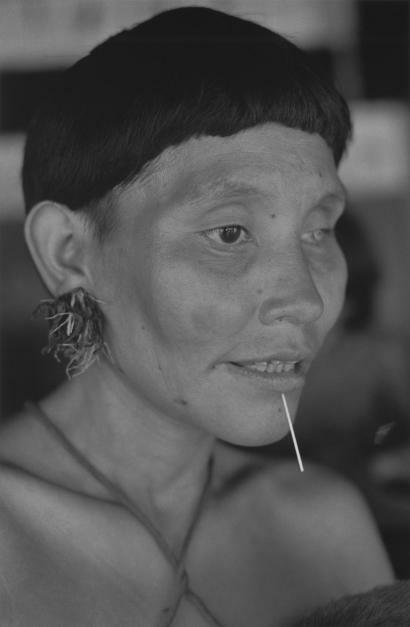 Yanomami woman undergoing malaria treatment, Brazil, 1996. 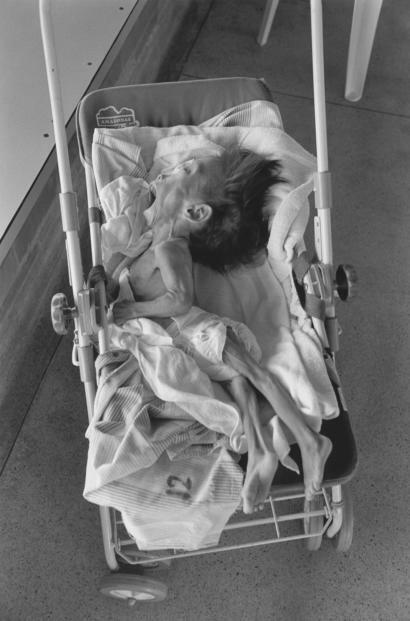 Little Renata’s portrait, Brazil, 1996. 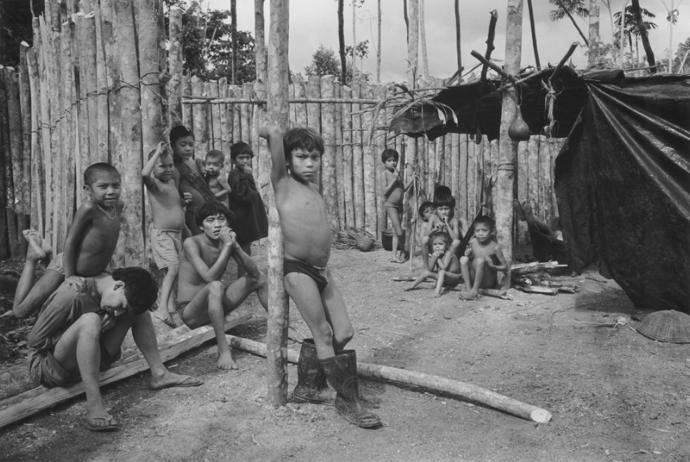 Feet infested with Amazonian jiggers, Brazil, 1996. 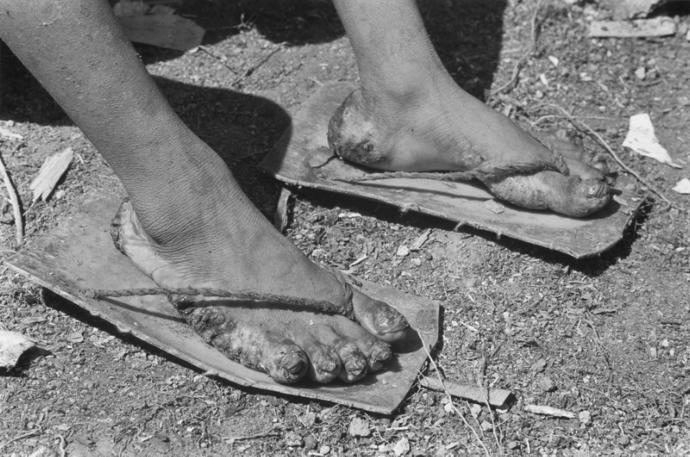 Feet and hands infested with Amazonian jiggers, Brazil, 1996. 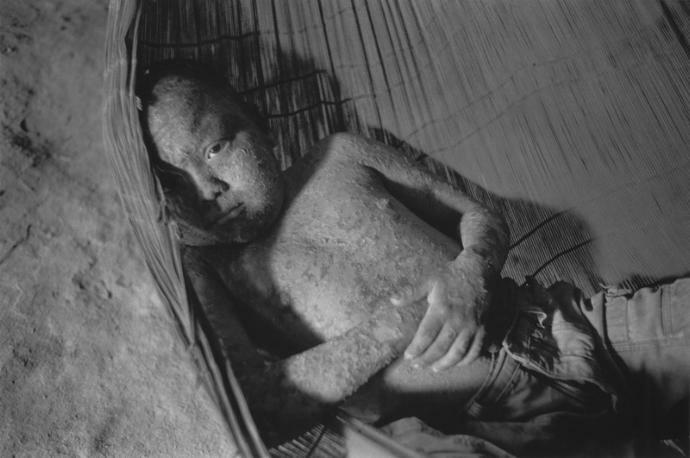 Malaria victim and relatives, Venezuela, 1997. 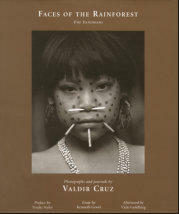 Woman with ashes and tears on her face – a Yanomami mourning custom, Brasil, 1996. 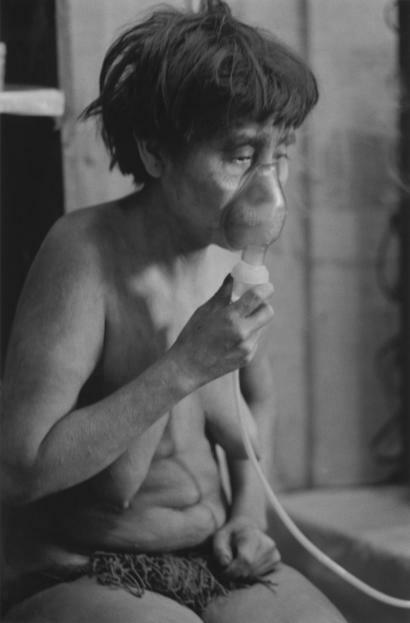 Shapono – interior after the 1980s gold rush, Brazil, 1996.